This is a special guest post from our friend Michael Angelo Caruso. To learn more about Michael, make sure to check out his website at MichaelAngeloCaruso.com. One popular version of the American Dream is that every US citizen should be able to own a profitable business. Of course, most dreams are not based in reality. It turns out that running a company is a lot more difficult than opening the restaurant doors and turning on the ice machine. 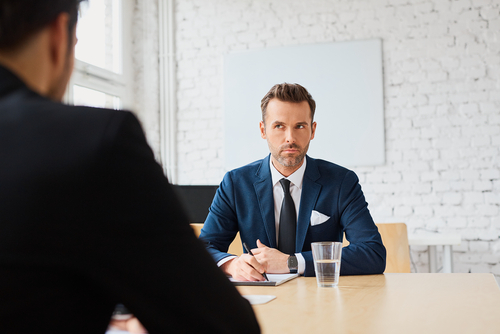 A business owner must be well-versed in business law and know, for example, that it’s illegal to ask certain questions when interviewing prospective employees. Some tasks can be hired out, but business owners should have a working knowledge of bookkeeping, presenting, accounting, time management, taxation, human resources, inventory control, and other essential management skills. Even communication, a business function that doesn’t require a lot of specialized training, has been made more complicated by the speed of life and the development of technology tools. Thirty years ago the average person didn’t need to know much about font sizes and pixels, right? Indeed, technology is changing how businesses communicate. The process is becoming less of an art and more like a science. 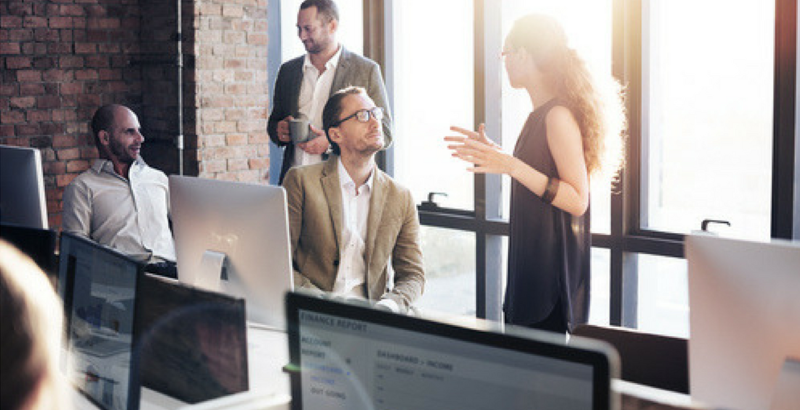 It can be said, for example, that marketing is “communication on a schedule.” And schedules are critical if you’re dealing with budgets, payroll, and loan payments. Ideally, revenue also occurs on a schedule. That restaurant owner I referenced earlier must be successful in getting a high percentage of first-time visitors to return again within the first 100 days of opening…or else. So, we business owners also need to understand the brave new world of marketing. Online marketing has certainly become more scientific. In the early days of the Internet, people opened every email they received because the concept was new and exciting. But these days, a business is lucky to get even a 10% open rate from a bulk email blast. Email fatigue is just one of the communication hazards we must navigate. That’s why it’s important to work with a marketing company that understands selling systems. It’s critical that your business marketing strategy be methodical and organized. And your system for monitoring analytics must be rigorous–even meticulous. After all, your competition has access to the same systems, yes? I’ve learned a lot from Thomas Von Ahn and his talented crew at Viral Solutions. I love their scientific approach to marketing. My busy speaking schedule often distracts me from marketing issues, so I can’t dedicate the time necessary to create and monitor marketing campaigns. It’s a lot easier to spend money on Facebook advertising than to monitor the results, right? When marketing a business, you want a distribution list that features both quantity and quality. You need to reach more people in order to earn more revenue. But they must be the right people, folks who are qualified buyers. And truth be told, you need several such lists: one list on Facebook, one on Linkedin, one primary “dist list,” etc. That’s where a marketing company such as Viral Solutions can be very helpful. They use technology to create marketing synergy between lists. Powerful things can happen when your personal Facebook following becomes aware of your business newsletter. The Viral Solutions team has found ways to get my email campaigns to work with social media, and have even arranged Audience Response Systems that allow audience members to interact with me during my presentations. This is especially helpful when I speak overseas. It’s challenging to ship my physical products to England, for example, so Viral showed that audience members can send a text to register for my events and order products on the spot. Of course, anyone who sends a text is instantly added to my Customer Relationship Manager (CRM) and I explain to the audience that they will be receiving more tips from me via email. Viral Solutions then tags all interested parties as living in “England” so that I can market to them upon my return to the United Kingdom. Pretty cool! A wise man once said, “If you can measure it, you can manage it.” We routinely run reports on all fields in the CRM, slicing and dicing the information to decide what we should keep doing, stop doing, and start doing. All of which improves our overall marketing results. We’ve moved from being a disposable society, where we throw everything away, to a sustainable society, where we repurpose and recycle. This is called going “green” because these initiatives are good for our environment. The marketing industry has followed suit. Websites are now more important than printed brochures. 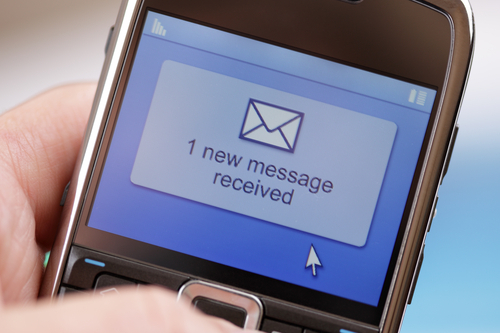 In many situations, texting has become more important than sending emails. When your marketing goes “green,” you’ll make more money. Viral Solutions has clever ways of repurposing and recycling content. They taught me to use a “lexiconic avatar” that’s all tricked out with my most important keywords such as keynote, speaker, consultant, sales, motivation, author, and so on. All of my blog articles and email subject lines use these keywords to deploy Viral’s “lead magnets” and “triggers” to attract attention, help people, and of course, create revenue. We also automate messaging on Twitter, schedule Facebook posts, and repurpose the infographics that test the best. When you approach business marketing as a science, you’ll benefit from a system that works almost all the time. Carl Sagan said that science is not just a body of knowledge, it’s a way of thinking. Indeed, a way of working. 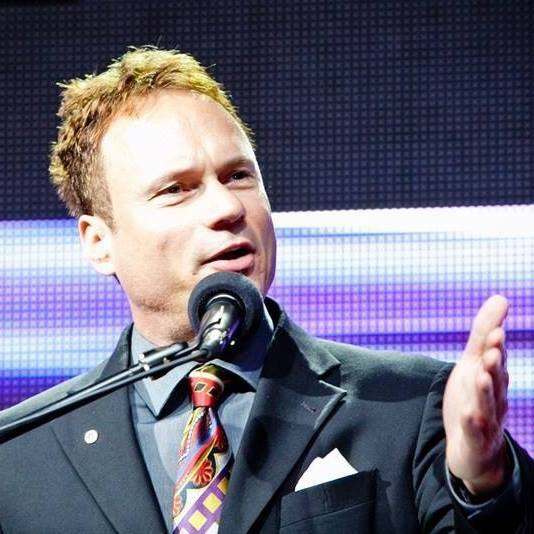 Written by Michael Angelo Caruso — a veteran keynote speaker with 20 years of experience, Michael is an exciting addition to nearly any conference, annual event or industry trade show. Michael has a relaxed, conversational style of speaking that is both entertaining and educational. He often involves members of the audience, an exciting way to hold the attention of attendees and make your event more effective, as well as more fun.